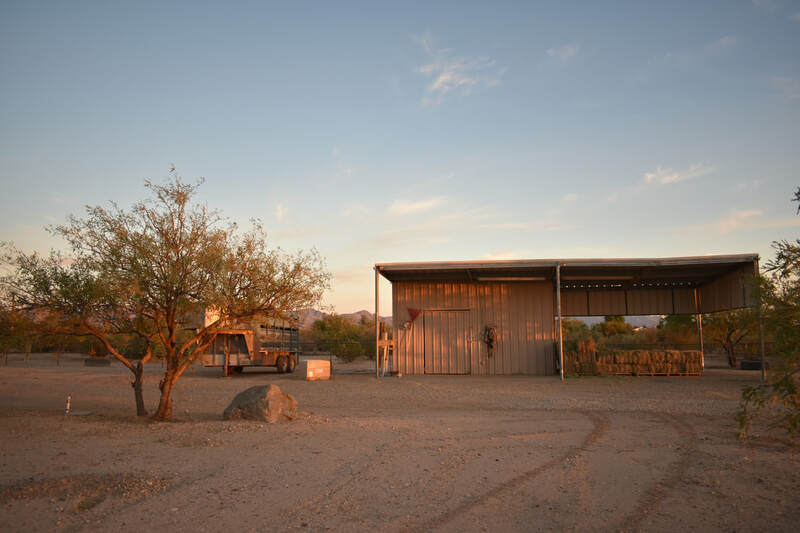 High Plains Arena is located six miles east of Sahuarita and 17 miles south of Tucson with easy access from 1-19/Sahuarita Road or I-10/Wilmot. 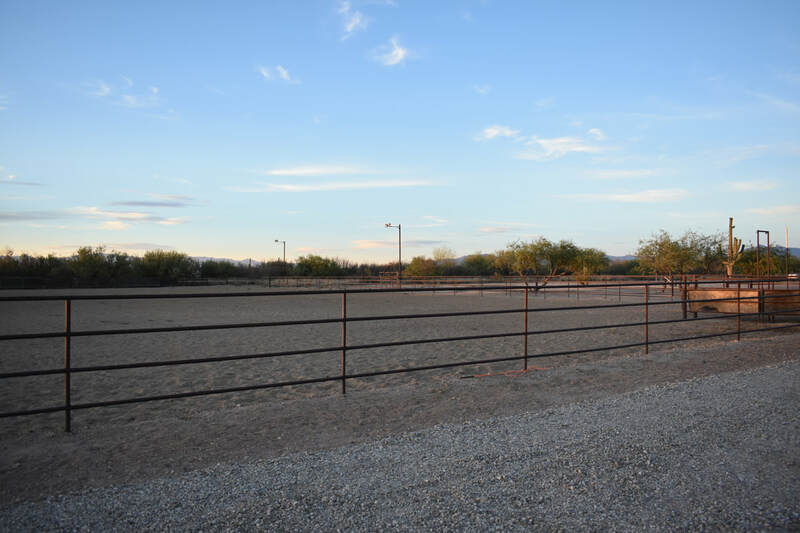 Ride in our lighted 150' x 250' roping arena or explore the trails with direct access to 2,000+ acres of BLM land. Private or shared arena rentals are available by the hour, day, or month. 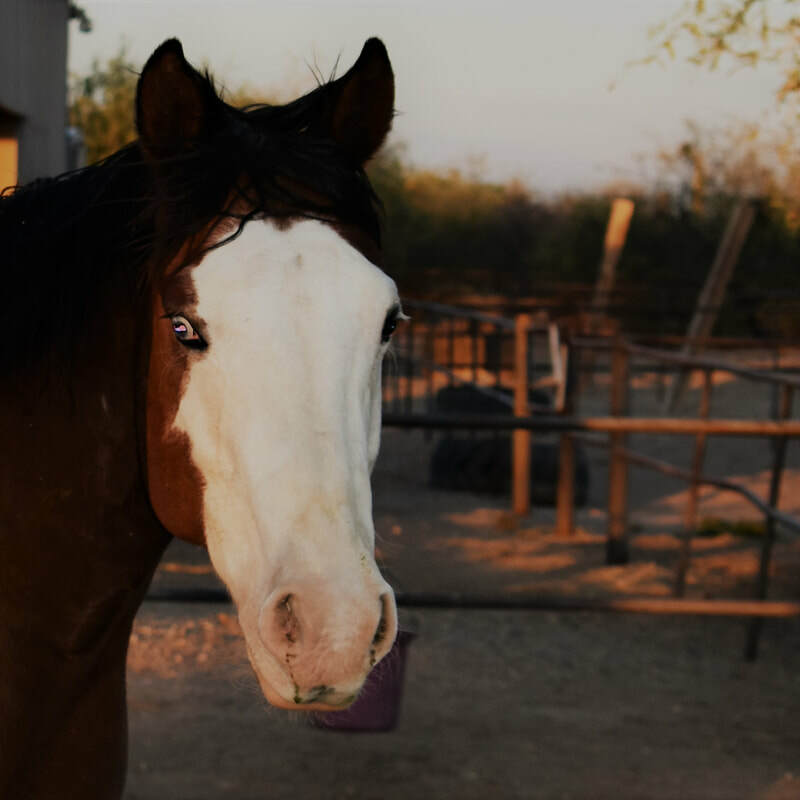 We offer full care, short-term, and overnight boarding in 45' x 55' pens so that horses have freedom of movement. Full care here is all-inclusive -- no additional charges for parking your trailer, blanketing your horse, or meeting your vet or farrier. Contact us today to schedule a visit! Welcome to High Plains Arena! I'm Alissa Berry -- lover of sun, sand, and 1990s Country music. Hunter/jumpers are my passion, but I am a fan of all things equestrian. My horse addiction started at age 8 when I took my first riding lesson. You know how parents think their kids will outgrow things like that? I never did. 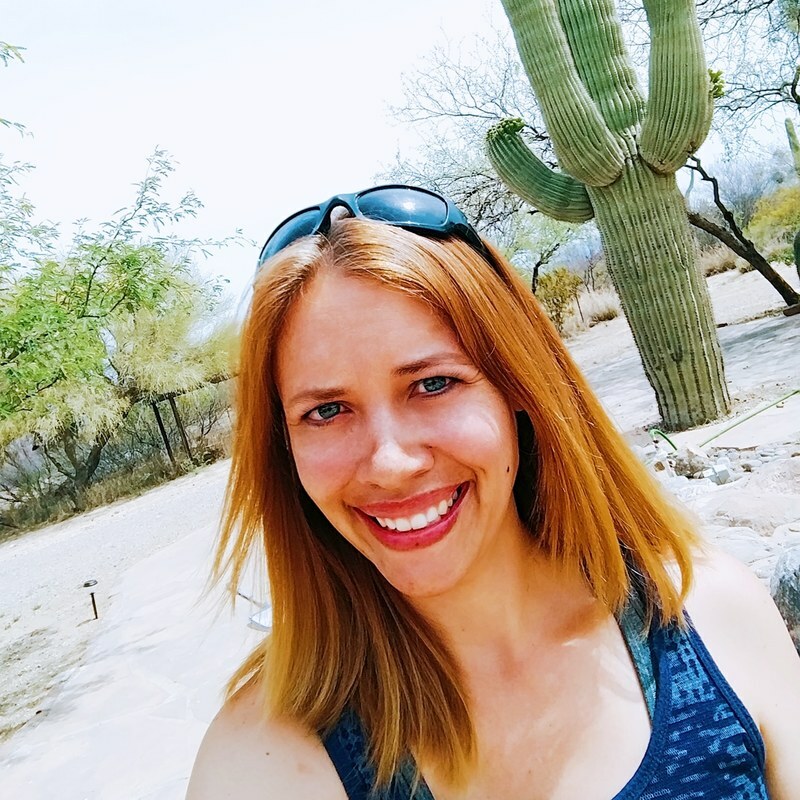 I graduated from Rocky Mountain College in Billings, Montana, in 2005 with a Bachelor's degree in Equestrian Studies and a minor in Business Management. 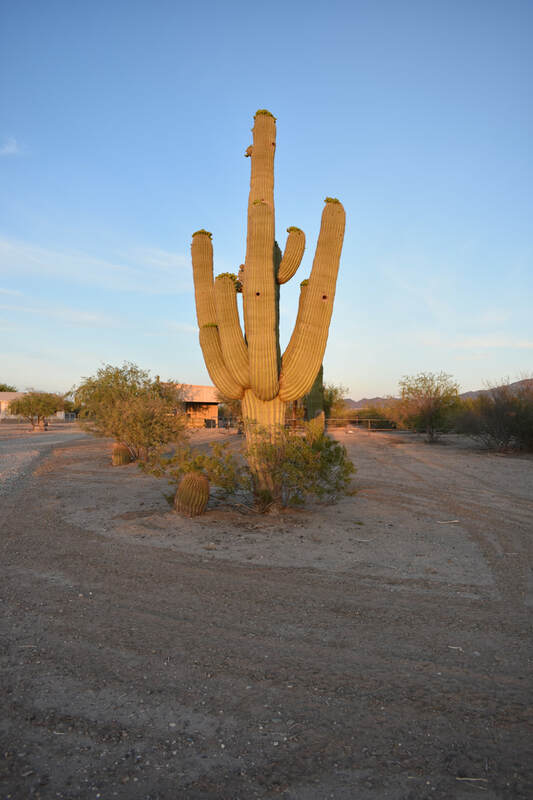 After 16 very cold years in Montana I am so happy to be in Arizona! Opening High Plains Arena has been a lifelong dream of mine. 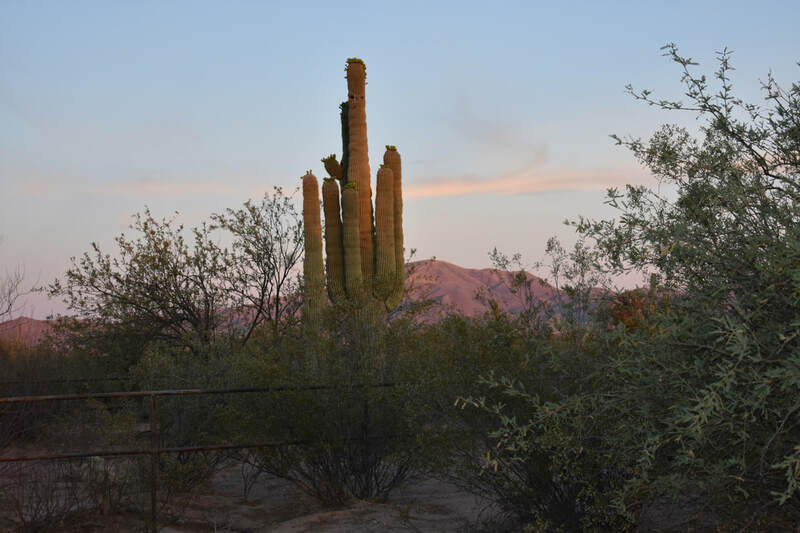 Every day I wake up in this beautiful desert paradise I am so thankful to be here. Welcome to my dream, and I can't wait to work with you! The equestrian world is constantly growing and changing. New health issues, new training techniques, new ways of running your equestrian business are always emerging. Follow our blog to stay updated on the latest!